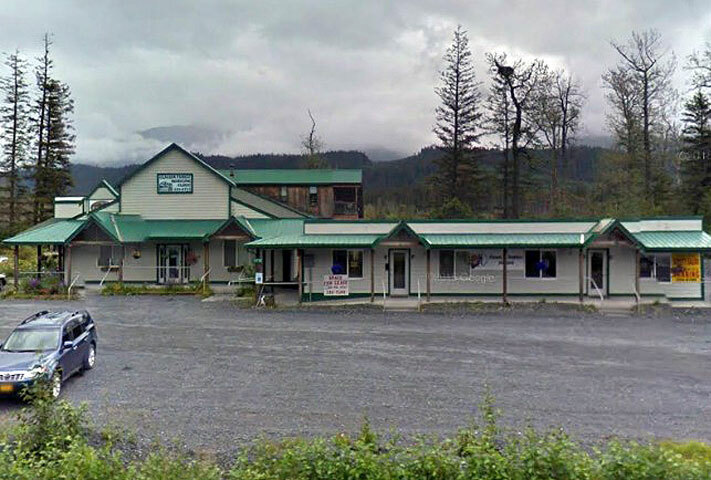 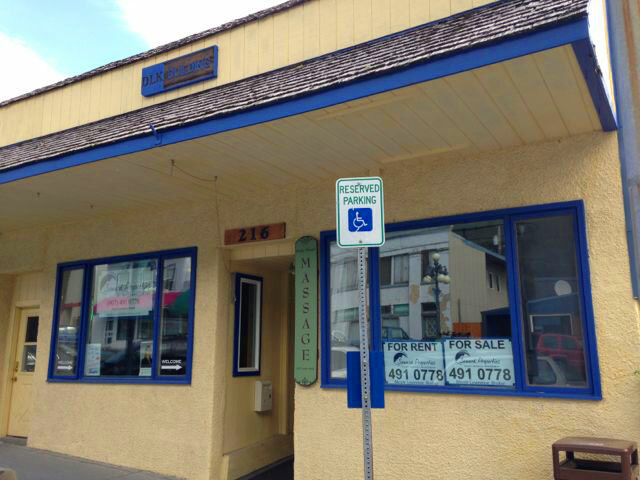 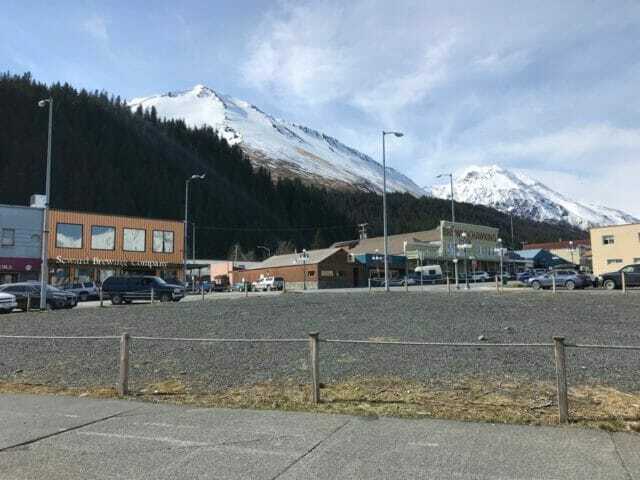 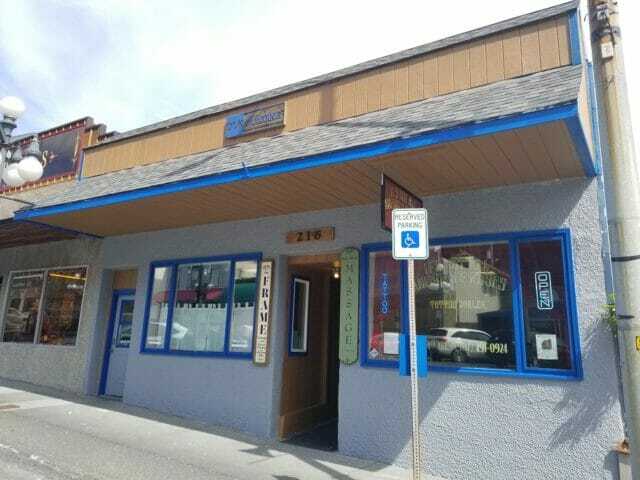 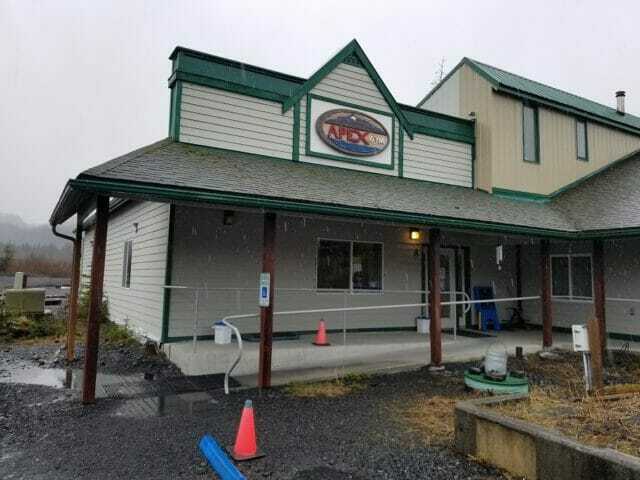 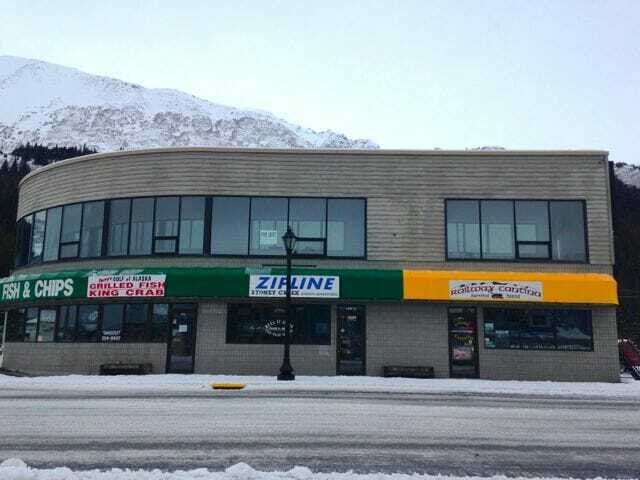 Small office space available to rent now in downtown Seward. 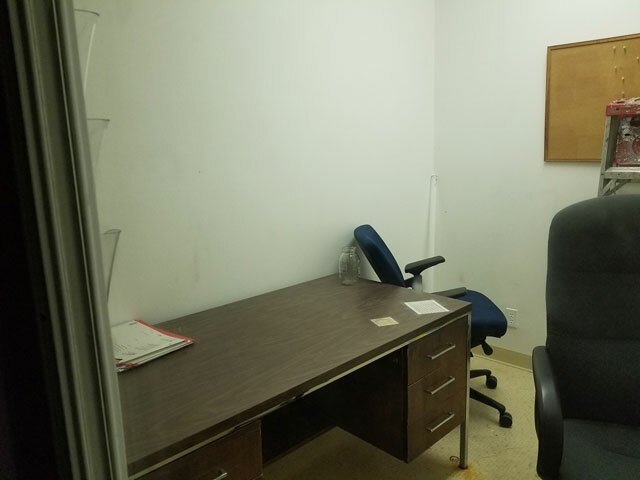 This space rents for $321/month including tax. 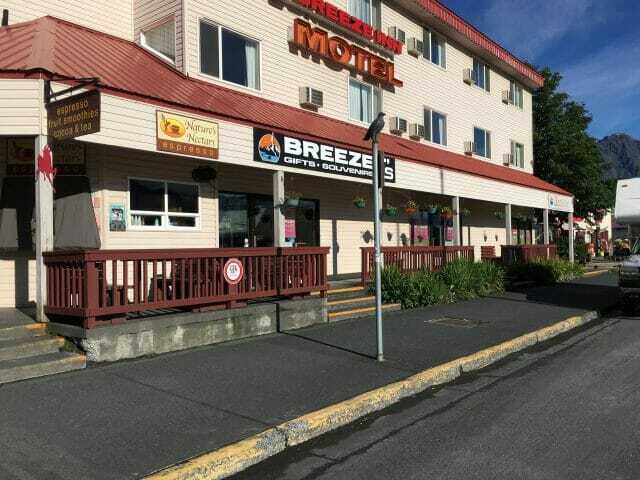 Rent for this unit includes heat, electric, trash service, and use of bathrooms on same level. 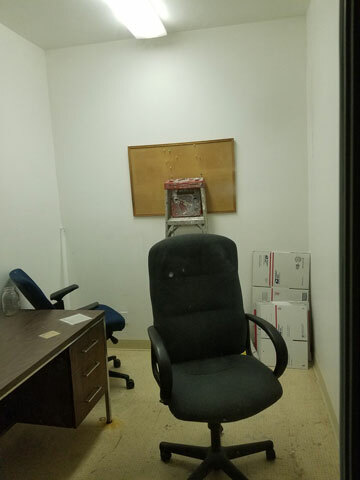 This is an interior space on the main level.